Does your son like it? If so, that’s all that matters. After all, in this instance, your son is the de facto patron since he, so to speak, commissioned the work. indeed. he does. it was fun and a nice morning spent. To inspire a son with a creation is a gift from God. 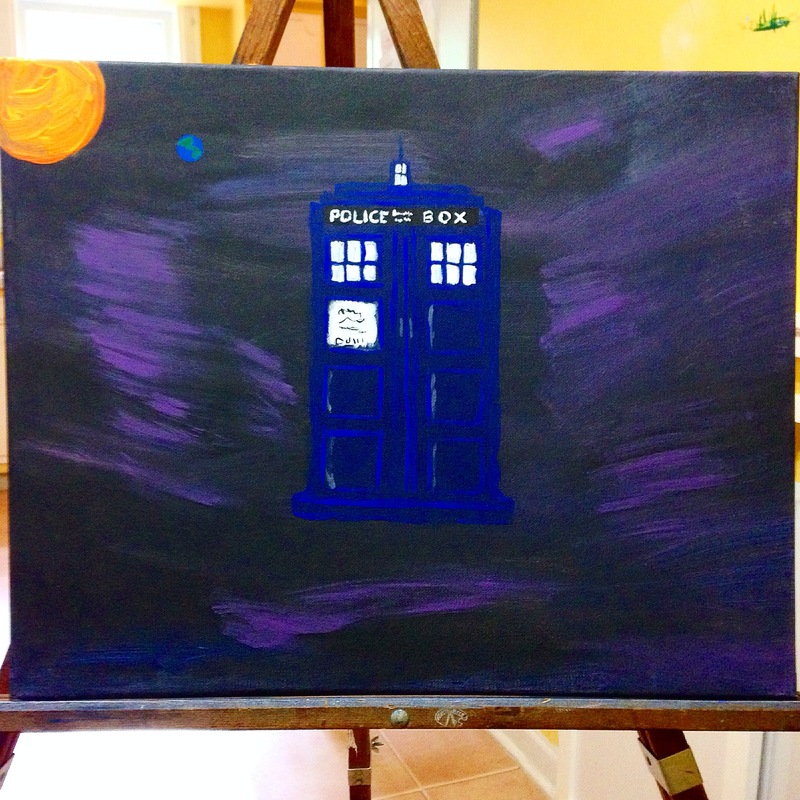 If I were you son I would be so happy to have a mom who painted Tardises for me!